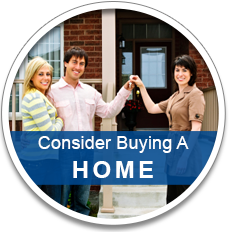 Thinking About Buying? View These Homes! Whether you are looking to rent or buy, we can help you find just what you are looking for with NO searching! 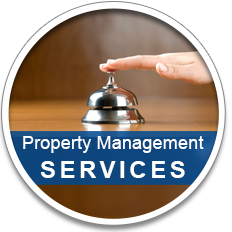 Idaho’s Premier Property Management Company! Idaho Premier Property Management brings years of Real Estate and Property Management experience to the Treasure Valley. 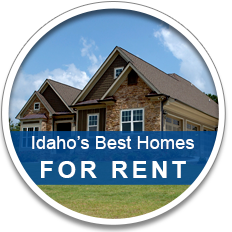 Idaho Premier Property Management provides quality service to tenants and owners of investment properties. We provide diverse services for all of your property management needs and understands the importance of maintaining your investment.